Situated at the scenic easternmost point of Connecticut's coastline, Stonington is widely acknowledged as one of New England's most beautiful villages with its picturesque deep water harbor and handsome 18th & 19th century homes, as well as an abundance of fine antique shops and excellent restaurants. 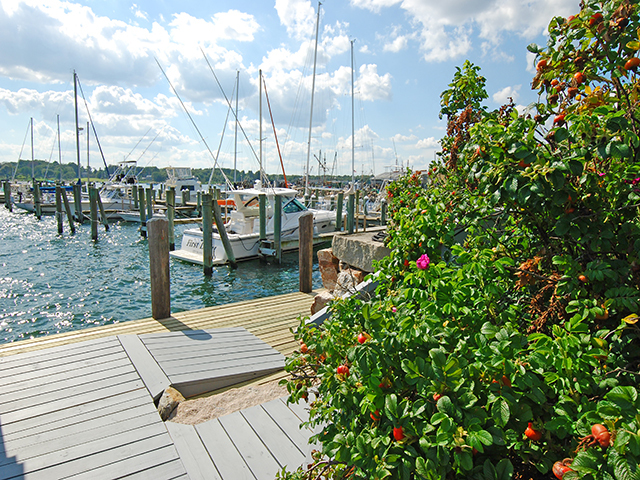 Long renowned as a major sailing center, the Stonington area also offers beautiful beaches, golf courses and tennis. The Mystic Seaport, Mystic Aquarium and various summer theatres are among the area's most popular visitor attractions.